Use a pop-up that is giving off the same food signals as the bait you are using. 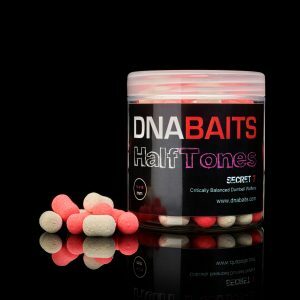 Approx 35 x 15mm hookbaits per tub. 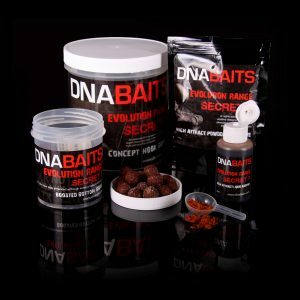 Purchase this product now and earn 10 DNA Points! 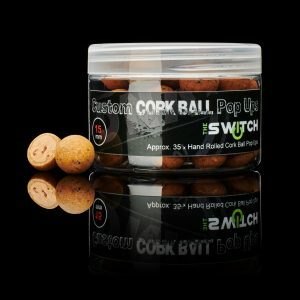 These hand-rolled 15mm cork-ball pop-ups are made the proper old school way. 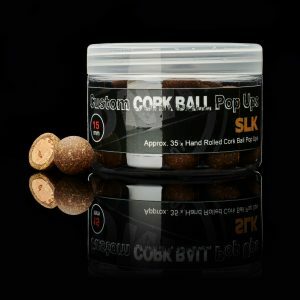 With egg soaked cork balls to ensure good adhesion, sieved base mix for a smooth tight mix and boosted liquid food levels for enhanced attraction they are superbly consistent. They do have a little preservative in them to help them keep better but the minimum we can get away with. As with the EVOs, moisture is your enemy, so we also include a silica gel sachet to ensure they stay in the best condition. The ultimate food-bait pop-ups. 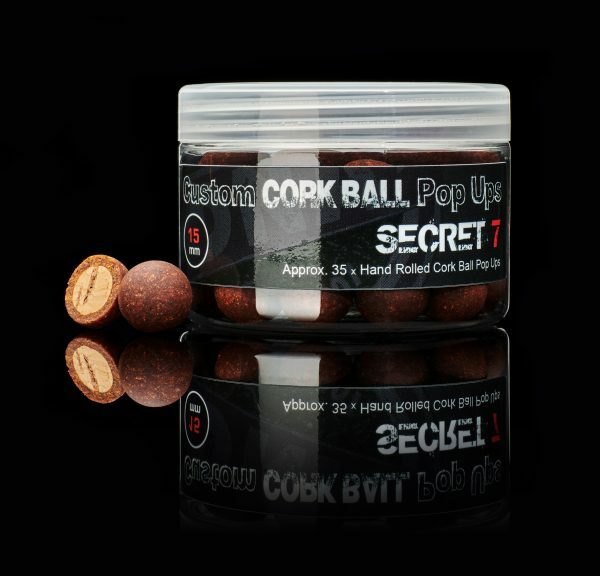 Use a pop-up that is giving off the same food signals to the bait you are using.